Markets got US midterms right, no violent repricing was needed; what next? A day after Khan's four-day China visit ended, Pakistan's Finance Minister Asad Umar said that Beijing has offered $6 billion loans Islamabad to resolve country's economic crisis. "We had told you about the $12 billion financing gap, of which $6 billion have come from Saudi Arabia, and the rest has come from China. So the immediate balance of payments crisis of Pakistan has ended. 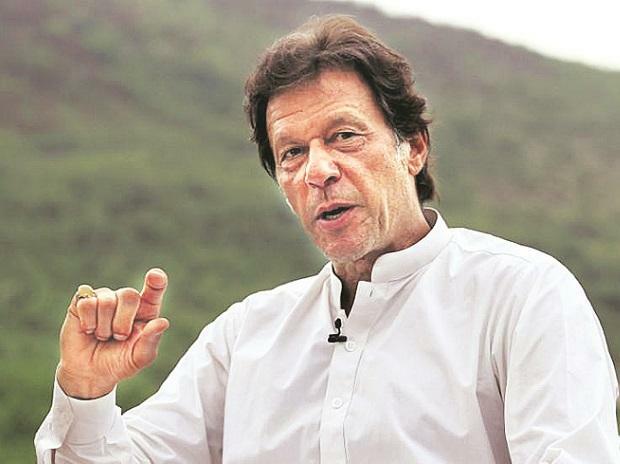 I want to make that clear in unequivocal terms that we do not have any balance of payments crisis now," said Umar, who accompanied Khan to China. The Chinese Foreign Ministry did not give a clear answer when asked about it. "Pakistan is China's all-weather partners. We enjoy a very good relationship. A relationship that has been operating at a high level and we have been offering our assistance to Pakistan in the best of our capacity." Ministry spokesperson Hua Chunying said. "In the light of Pakistan's need in future as per the mutual agreement, we will continue to help economically and in other sectors," Hua added. During Khan's visit, China said it would do its best to help its ally Pakistan "tide over" financial difficulties. Pakistan's is in a deep economic mess with ever increasing foreign debt. Khan had made the visit to seek fresh Chinese loans after he secured $6 billion from Saudi Arabia. Hua said that China was satisfied with Khan's visit during which the two countries agreed to deepen their ties and to complete the China Pakistan Economic Corridor (CPEC) with a stronger commitment.